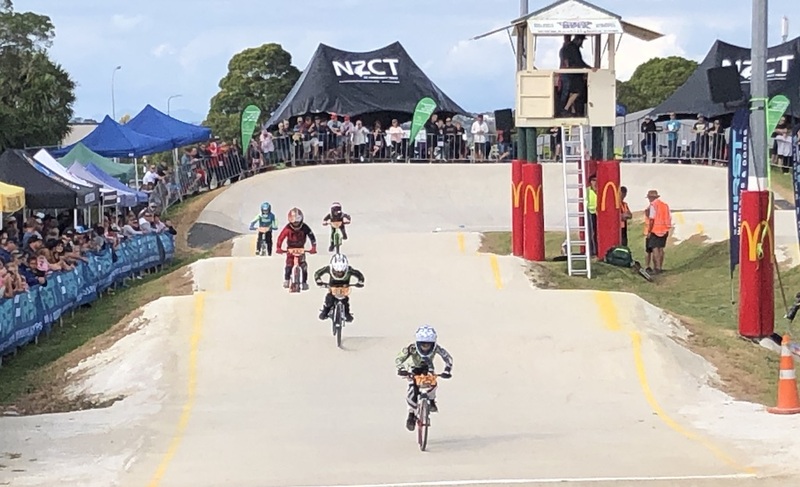 While the concept is still in its early stages, club president Jason Wadsworth said for Dunedin to compete with Christchurch to hold the South Island champs and keep ”world class” riders, a ”bigger and better” track needed to be considered. 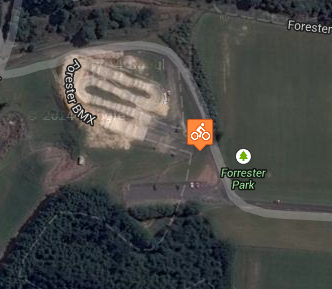 ”If we can build a top notch BMX track and turn Forrester Park into a hub for BMX, it would lift the profile of the sport in Dunedin. 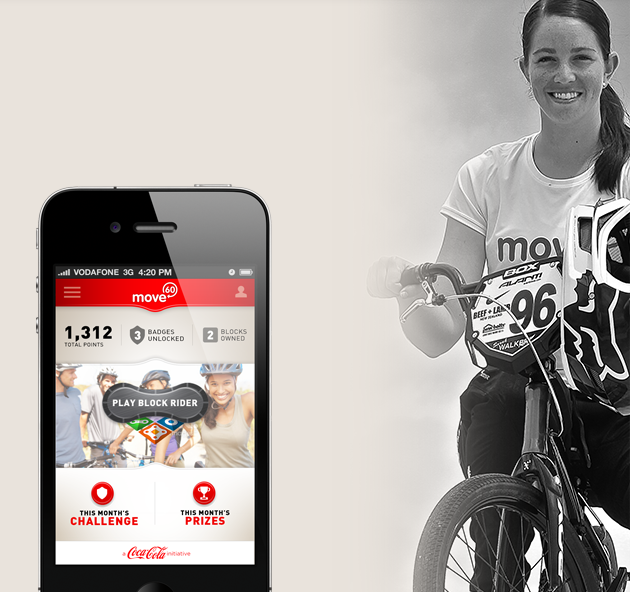 It would be great for our riders and an asset to the community,” he said. Ideas include building a track that meets national and international standards and converting the present track into a ”pump and a jump” track. Mountain biking would be incorporated. 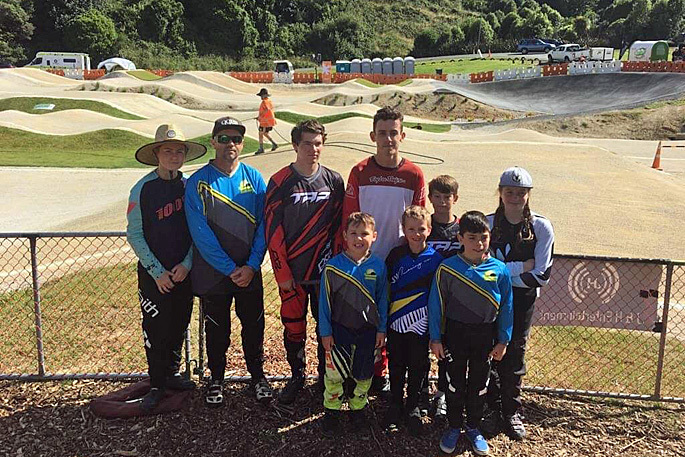 ”We have lost four of our world class riders to the North Island in the last two years and we are about to lose another one. We don’t have the facilities they need to keep them here. Mr Wadsworth said a track would cost more than $250,000. A ramp would cost about $40,000 and a racing gate about $80,000. 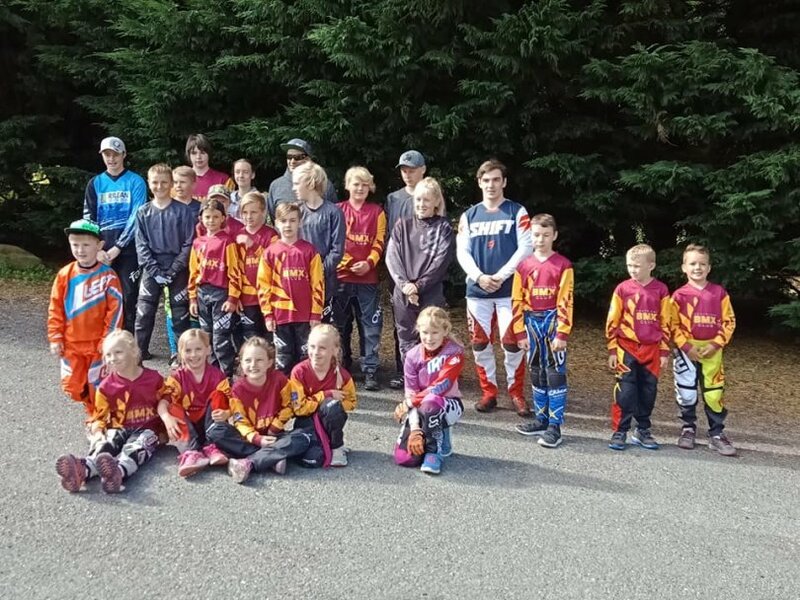 The club was building a ”small pump track” beside the BMX track to boost the confidence and to improve the bike skills of young riders. 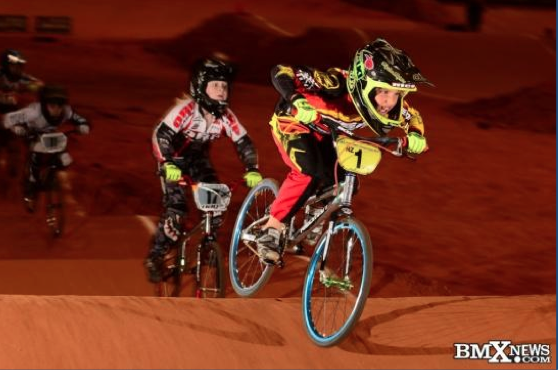 ”BMX is a great starting platform. A few of our riders have gone on to track-riding and mountain biking,” he said. 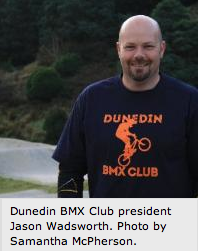 Mr Wadsworth said a bigger pump track would allow the club to hold more community events on a larger scale. The club has 80 members at present. ”The average age of club members is 8. A lot of our young riders have the potential to go far in BMX but we don’t have the facilities to get them to that point. 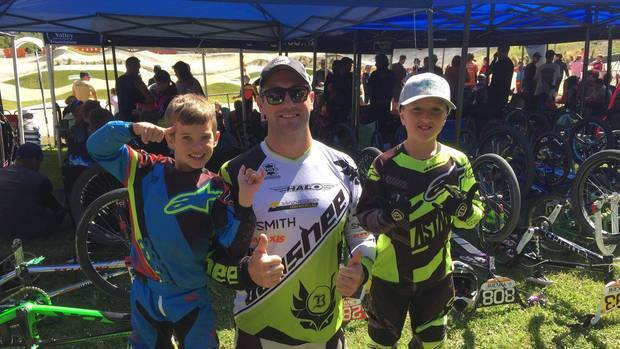 ”It would be great to see a local rider going to the Olympics in 10 years’ time,” he said. Mr Wadsworth said the club, which was considering putting a proposal forward, had been talking to the Dunedin City Council. Mr Wadsworth said if the concept went ahead, ”it would be huge”.